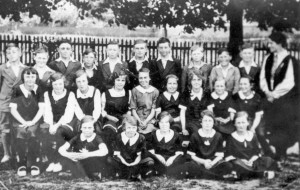 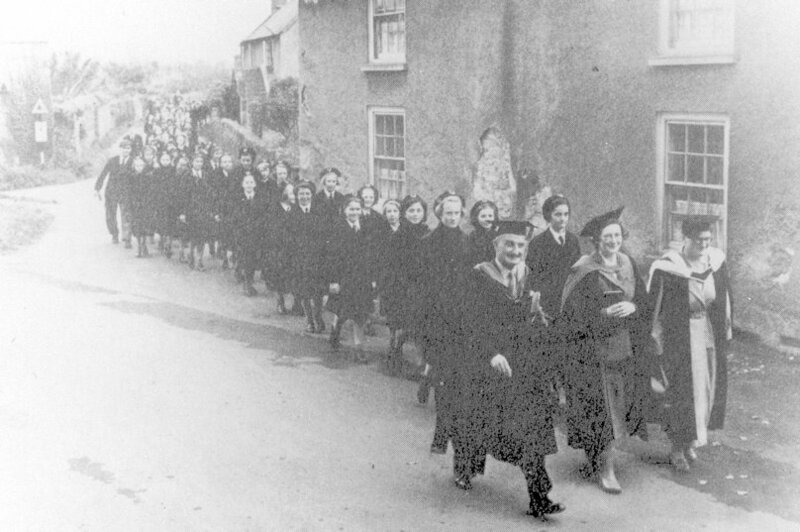 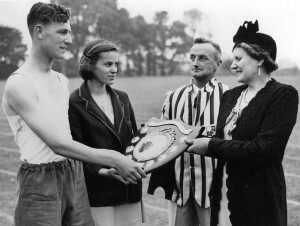 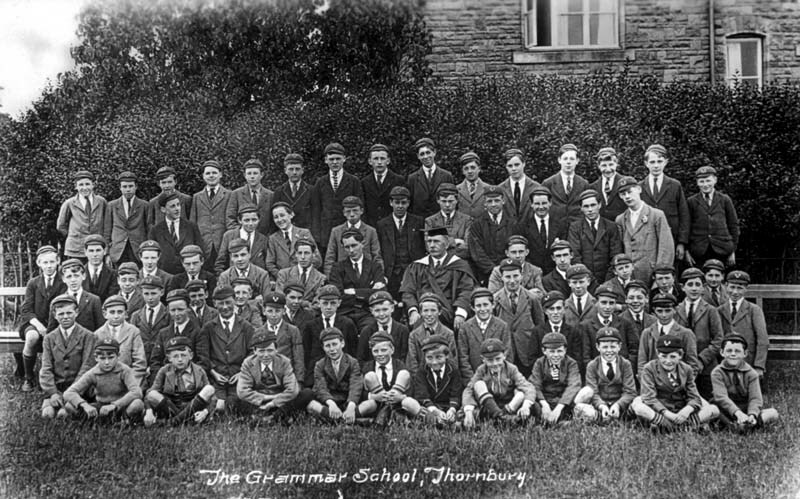 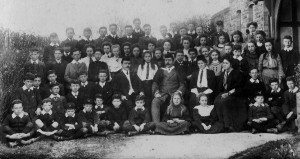 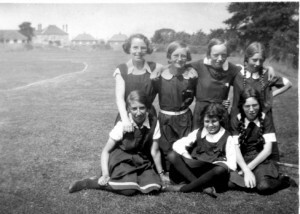 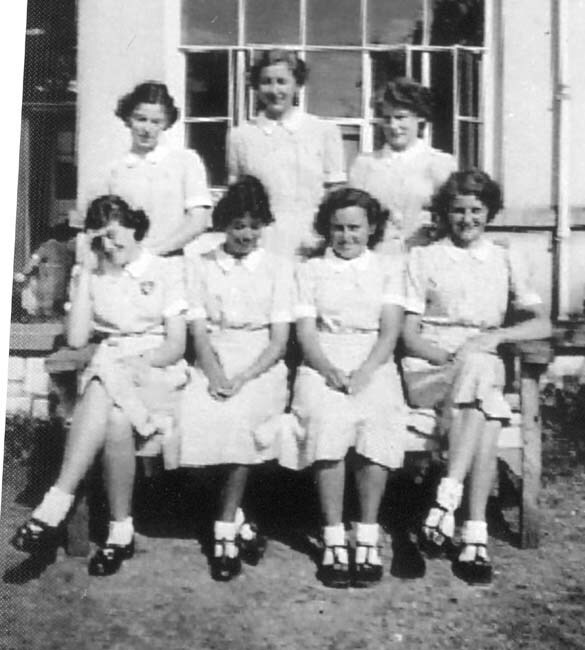 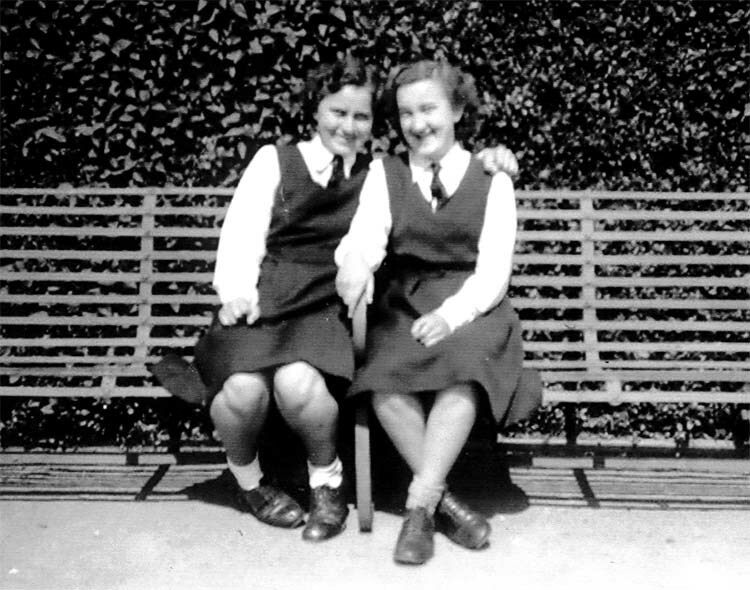 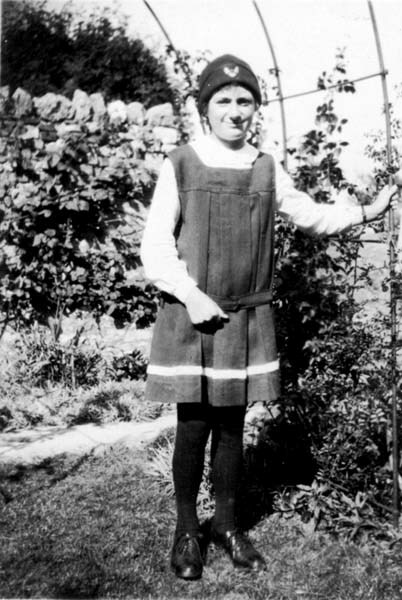 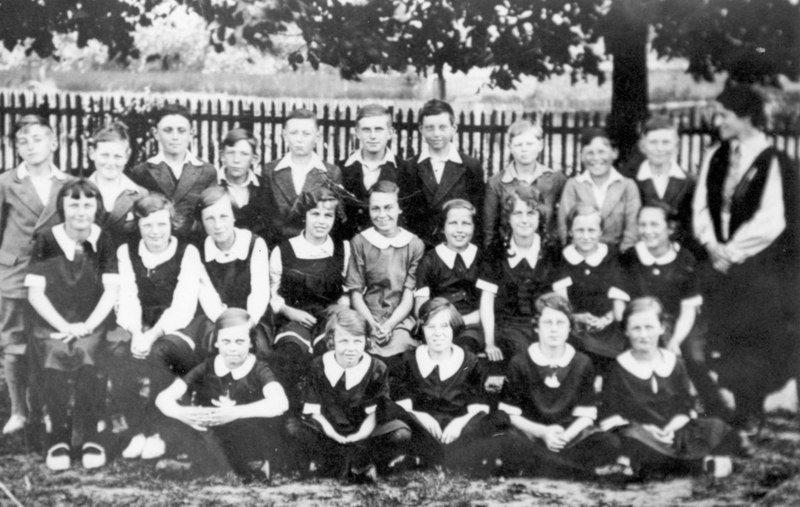 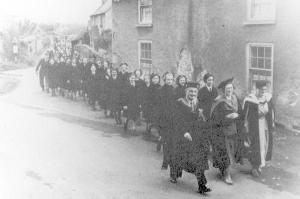 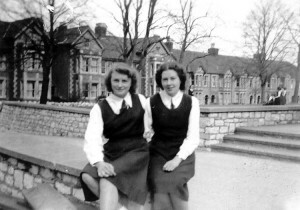 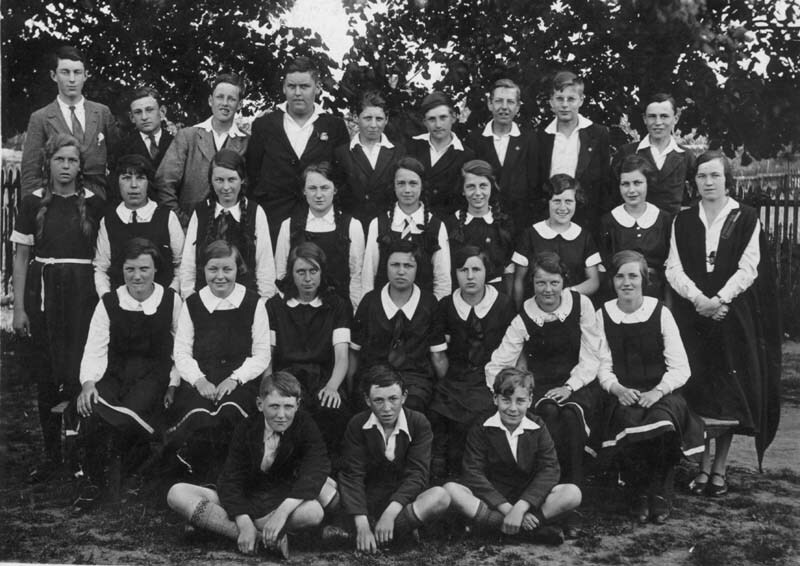 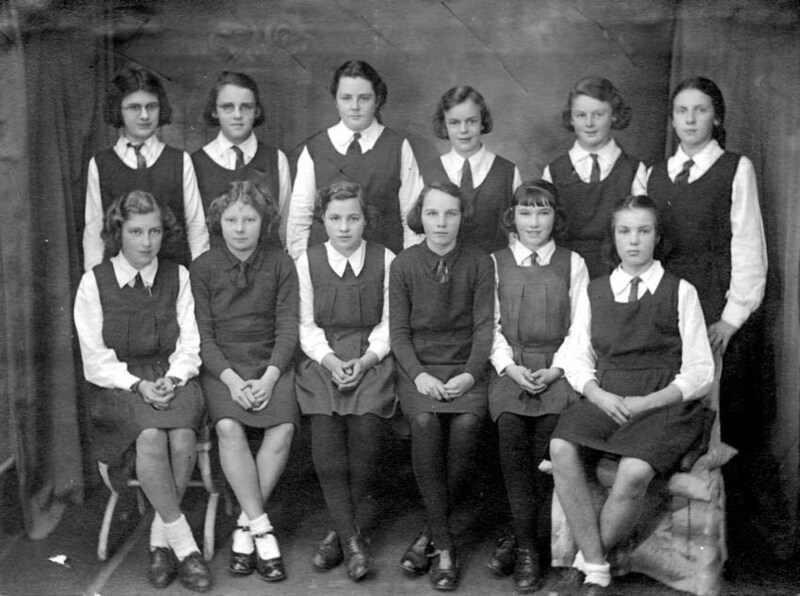 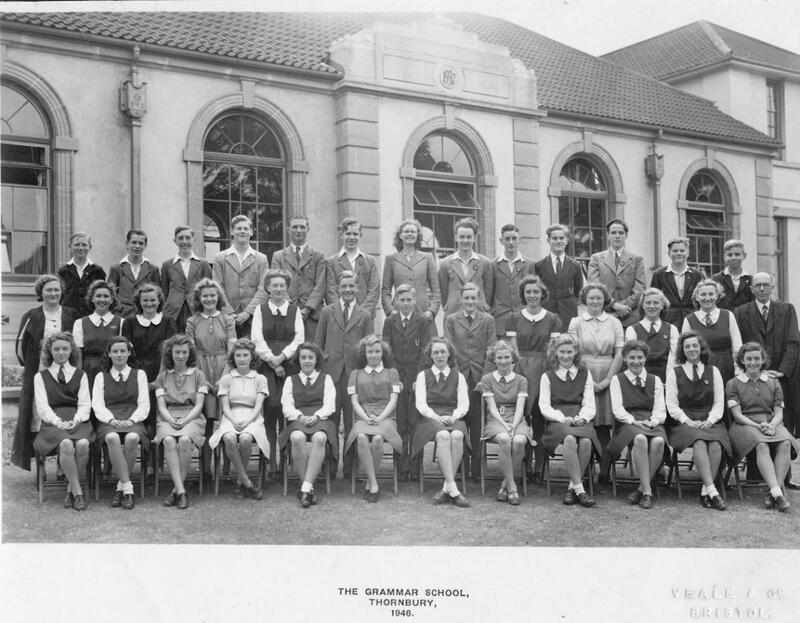 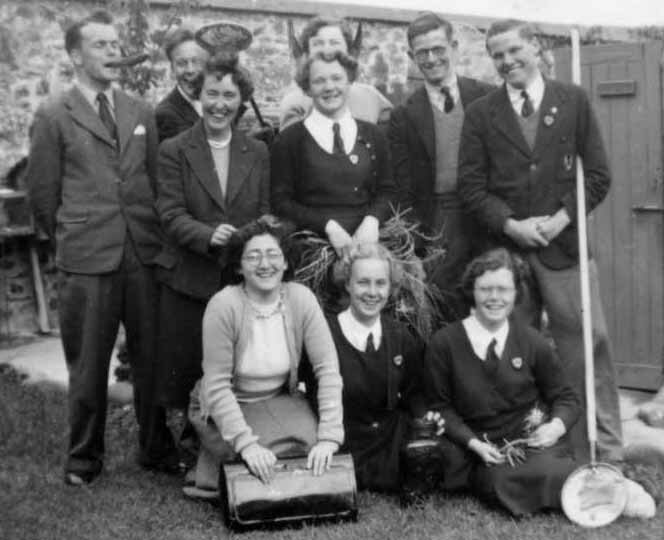 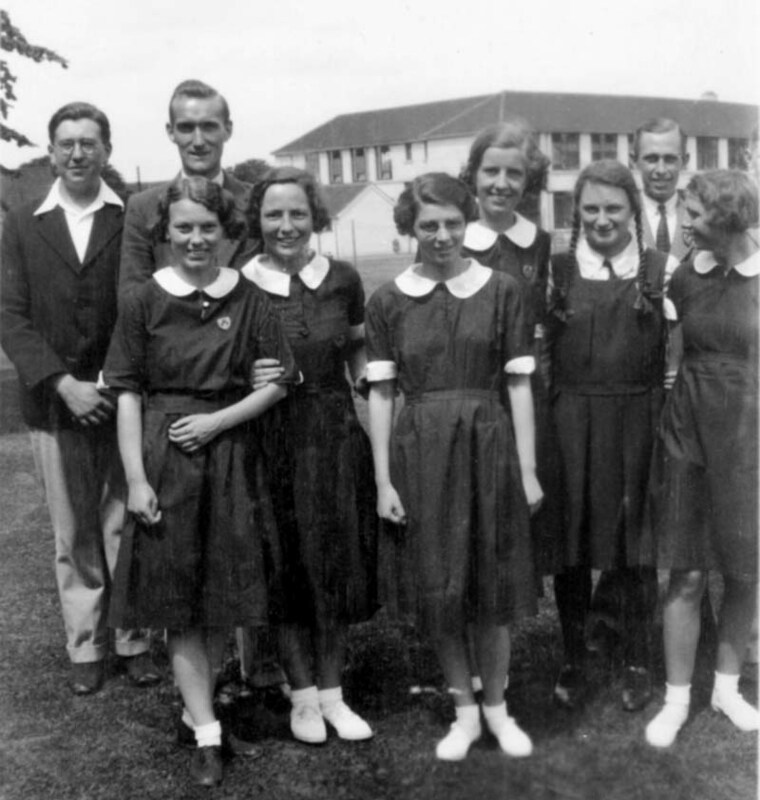 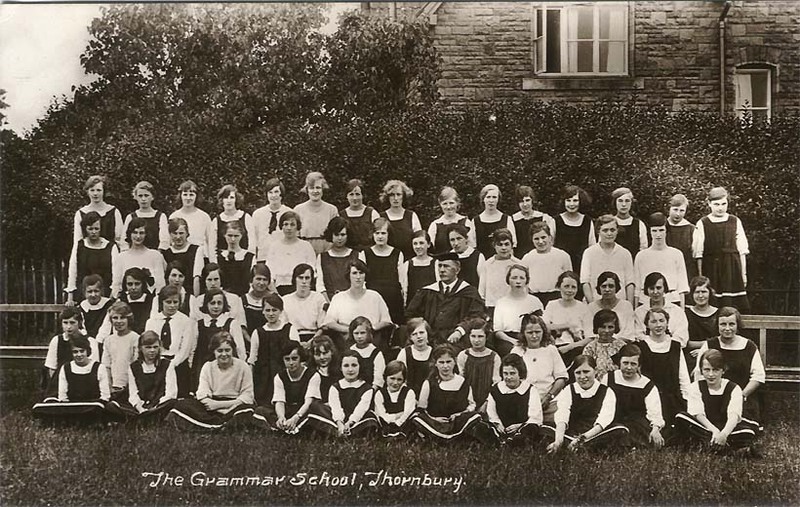 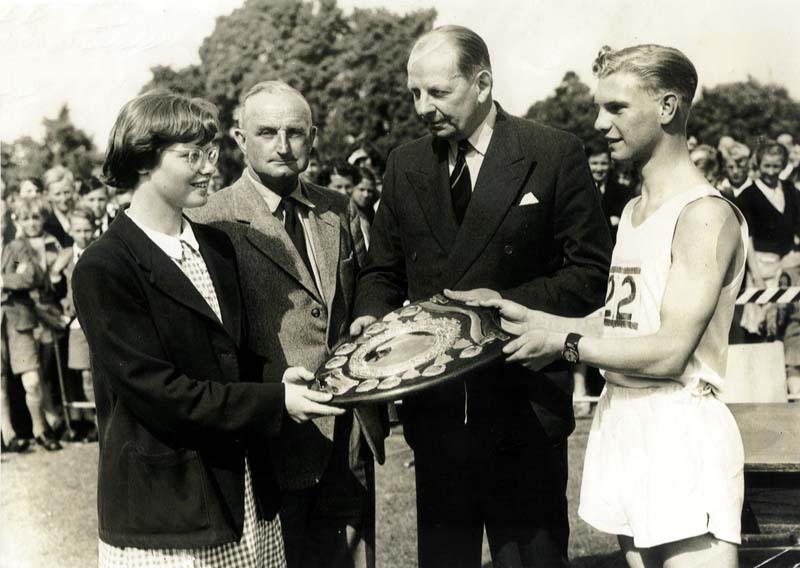 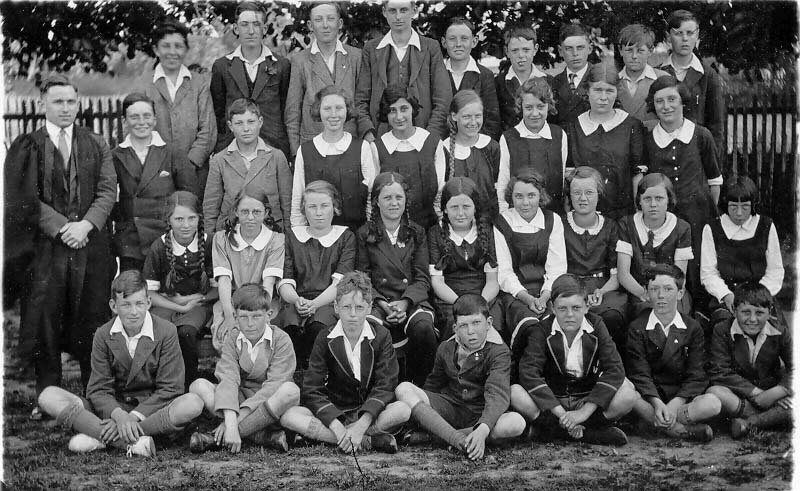 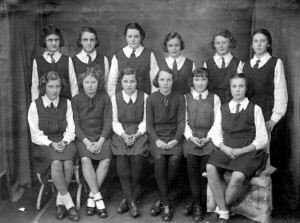 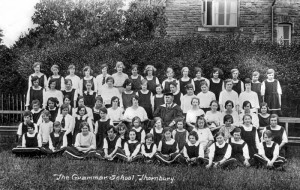 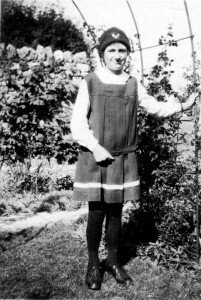 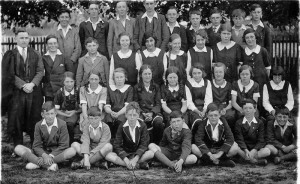 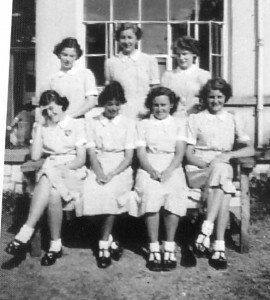 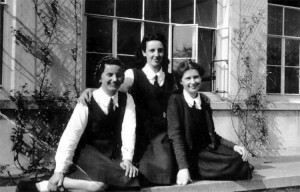 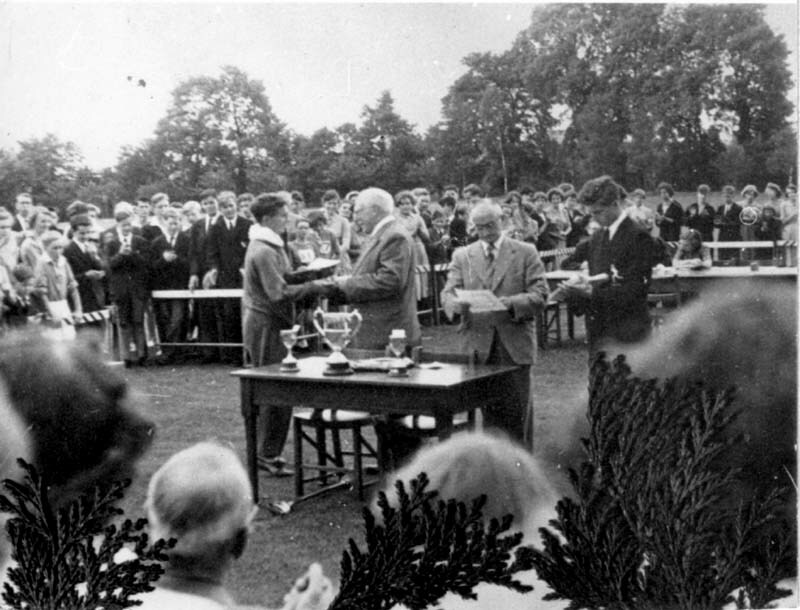 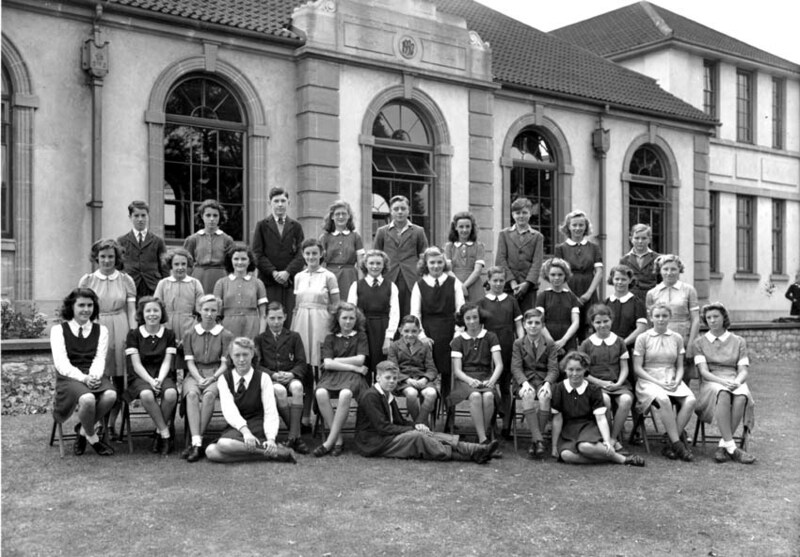 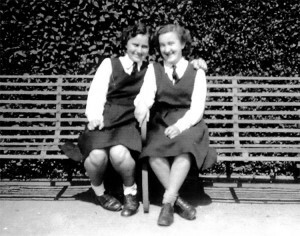 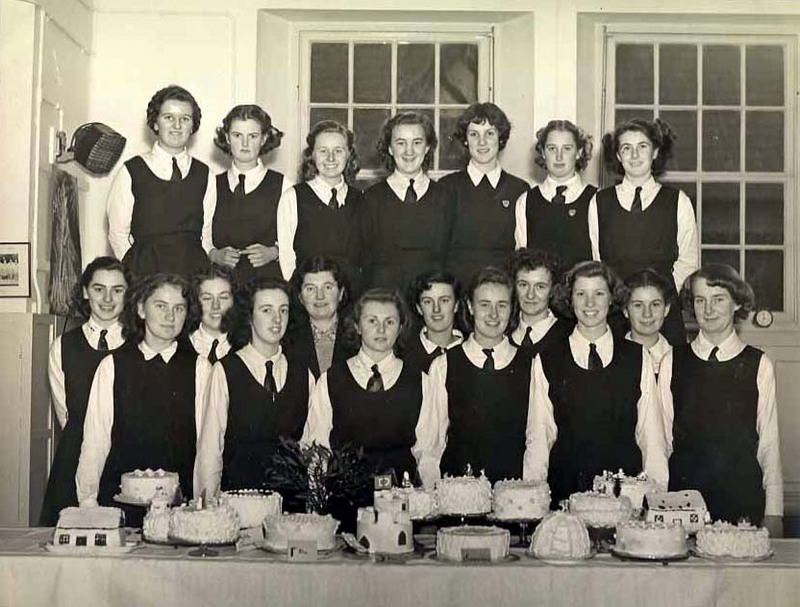 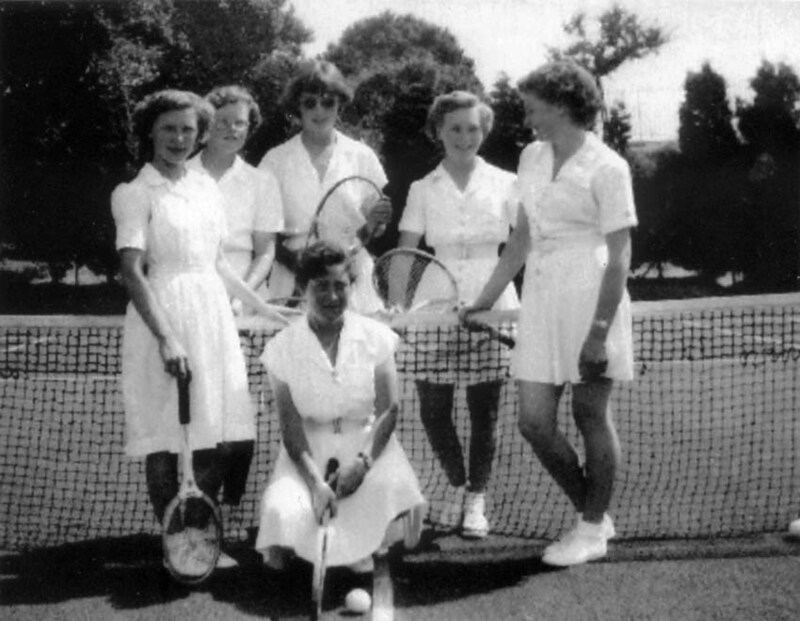 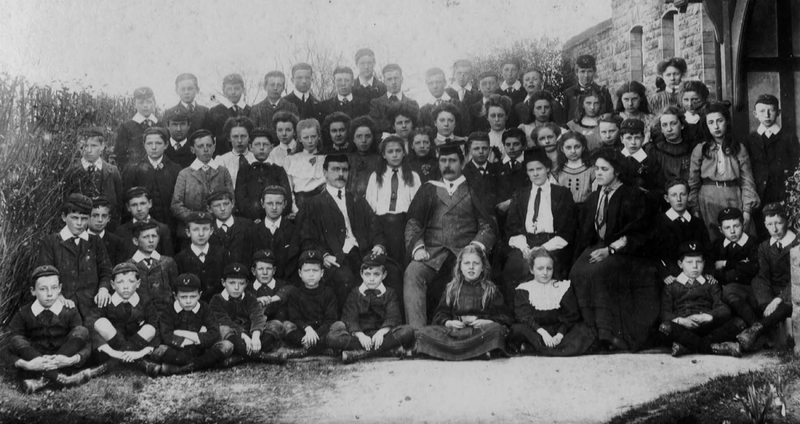 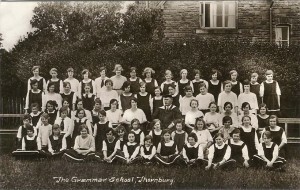 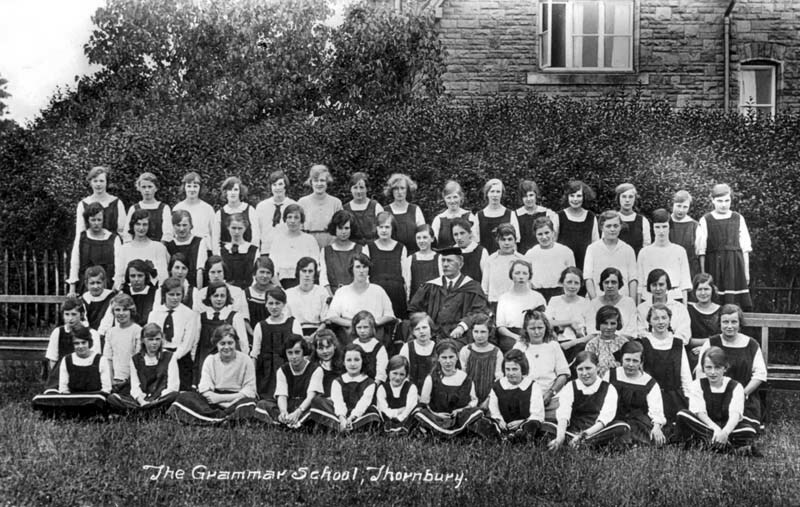 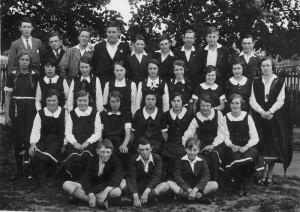 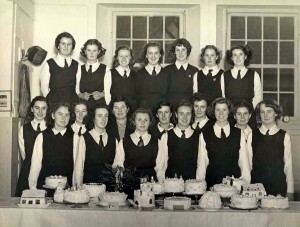 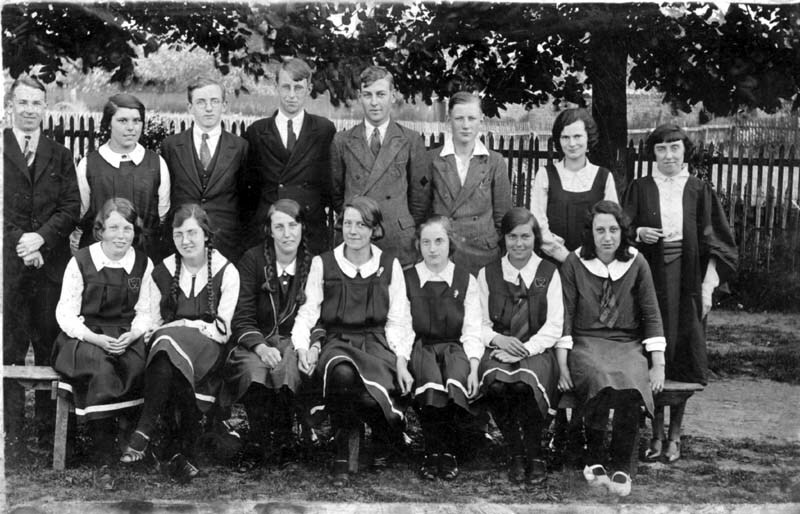 Photographs of pupils of the former Thornbury Grammar School in South Gloucestershire. 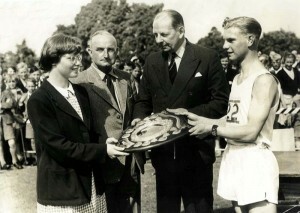 You can enter a surname in the search box below to find photos. 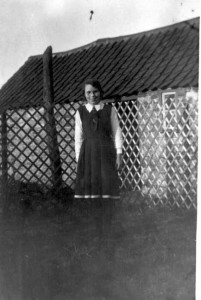 Note sometimes the image description prevents you from seeing all the image. 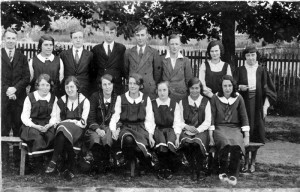 You can switch off the description by clicking on the ‘I’ button under the image.